The national selection of Curacao is preparing for another stint in the Caribbean competitions. This week, the selection (no. 82 on the FIFA ranking) will play two friendly matches against Bolivia (no.47 on the FIFA ranking) at their home base in Willemstad, Curacao. The first match ended in a 1-1 draw. 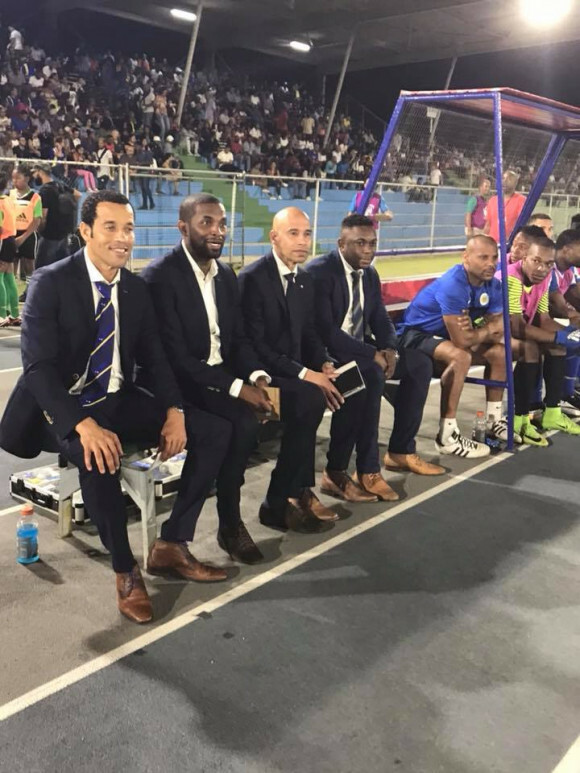 Gino van Kessel scored in the 33rd minute and Curacaoan Darryl Lachman scored a own goal in the 64th minute. Monday 26 is the date for the second match. Tickets are available for the match in the SDK Stadium in Brievengat.